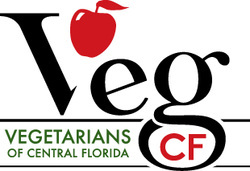 Central Florida Veg Fest will showcase the very best in vegan, eco-friendly food preparation demonstrations! 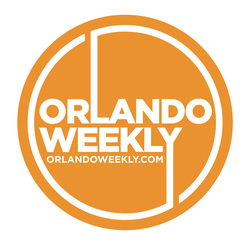 Food preparation demonstrations are sponsored by Forest Sponsor Orlando Vegans. Click here to learn about why the event is vegan! 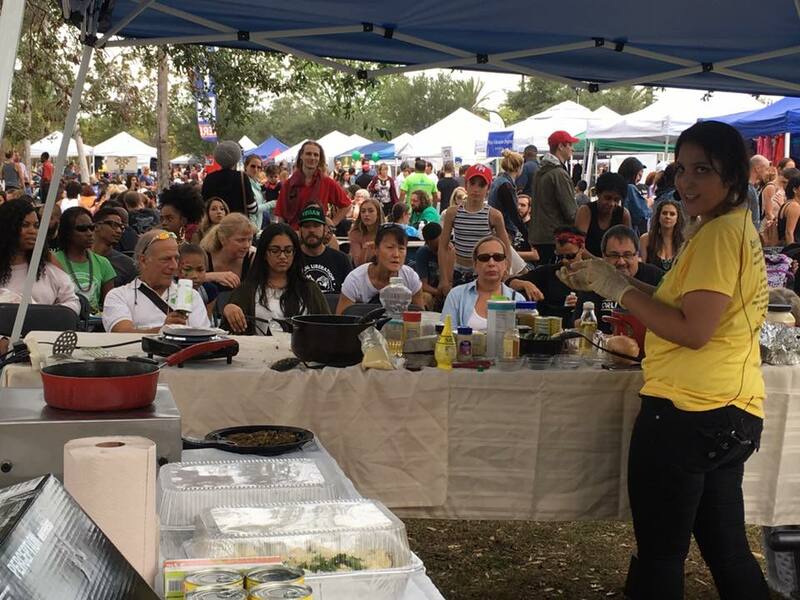 Are you interested in doing a food preparation demonstration? Replacing traditional noodles with spaghetti squash. This dish is addictive with a little bit of sweet and spice. Gluten free and vegan. "Almond Mylk and Chia Pudding"
Chef Chantel will demonstrate how to make your own almond nut mylk in 30 seconds using her Almond Cow Machine along with a simple chia seed pudding recipe using the mylk. Chef Cayden will demonstrate how to make the dough, make the filling, and fill, bake, and decorate a strawberry breakfast tart. Then 10 people will be able to decorate tarts. "Caribbean Crab Cakes: Plant-Powered Perfection"
"Puerto Rican Bites and Sazon"
Our Puerto Rican Sazon is full of culture, history, and traditions. Together we will take a trip to my beautiful island while we cook and taste some traditional bites. "Raw Zucchini Sushi Rolls and Couscous n Kale Salad"
Chef Steph will prepare raw burgers made with cashews as the meat along with onions, peppers, celery, and spices. She'll be using a Vitamix blender. She'll also prepare the raw ketchup to go with the burgers made with sun dried tomatoes, tomatoes, vinegar, and agave nectar.